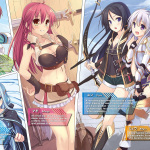 This week for Light Novel Thursday I’m continuing in my review of Online Sense Online! 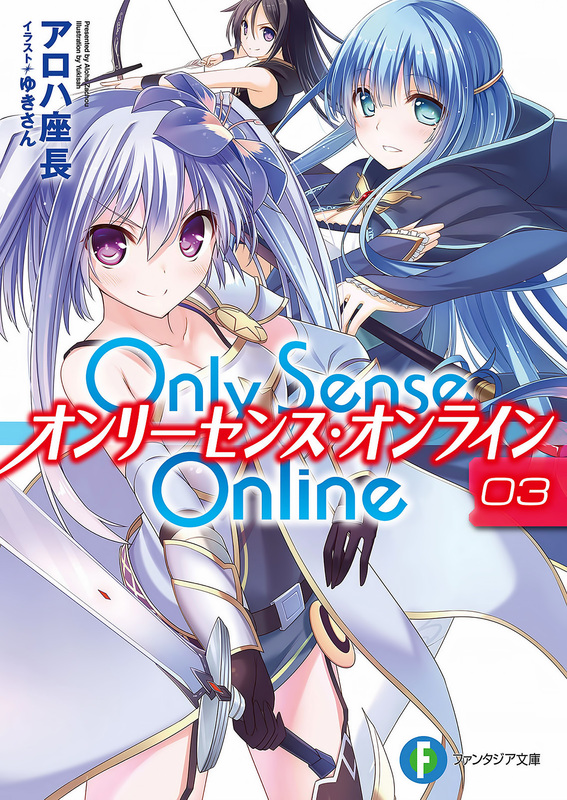 It’s Only Sense Online Volume 03 by Aloha Zachou! Plot: The plot for this volume is a series of short stories, and while the action is a bit less present than in previous volumes it is still there. I did enjoy this volume quite a bit as I was laughing very hard at Yun being called “Young Beast Nanny” as it seems to be a nickname/title that’s going to stick for ages. It probably doesn’t help his self confidence that he tamed a Unicorn, a beast noted for being attracted only to young virgin women in mythology. 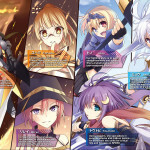 Characters: We get to meet some old characters from volume 01 in this volume again, and while we meet some from volume 02 as well, it’s mainly about expanding the universe in this volume instead of meeting new characters. Claude in particular this volume is pretty funny. Art: The same amazing quality as usual. Overall: A great third volume, it doesn’t fall into the pitfall of the standard short story volumes of other series by not connecting the short stories to the current place in the plot. 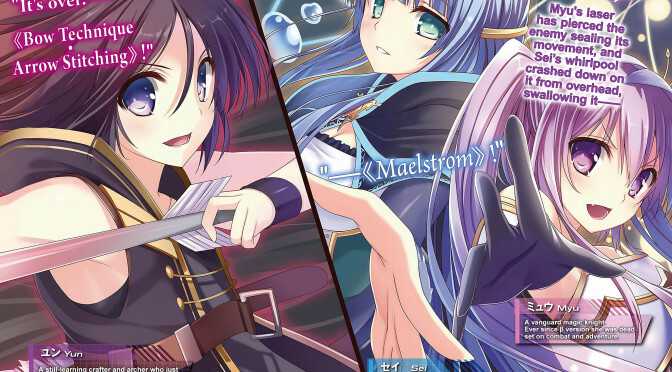 That’s it for this week’s Light Novel Thursday!